The Adecco Group is running this year again its CEO for One Month program. Having attracted more than 200,000 applications, last year’s program offered 47 ambitious candidates from around the world the opportunity to shadow The Adecco Group management in their country of residence. In Greece, the candidate who will be selected will work next to the CEO of the Adecco Group Greece from mid June to mid July. One of the participants was selected to work alongside The Adecco Group CEO Alain Dehaze. The program helps young talents increase their employability and career prospects through highly effective work-based training. 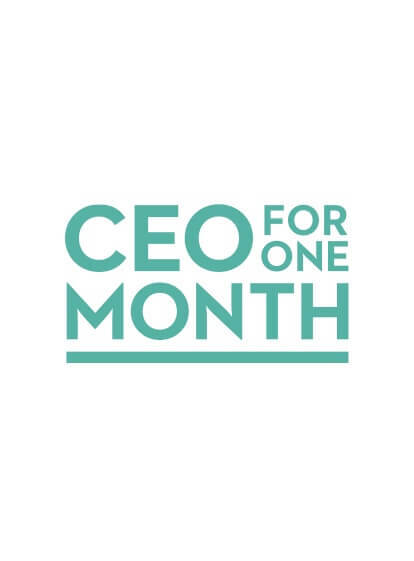 Αpplications for CEO for One Month 2019 opened in Greece on February 5th and closed on March 19th. Last year, we received more than 1,500 applications from Greece which have been assessed by the expert recruiting team in our country. After a long selection process and a challenging Assessment Center with the 4 best candidates, The Adecco Group Greece selected Dimitrios Asproulis for the position of the CEO for One Month in Greece. The selected CEO for One Month for Adecco Group Greece worked next to our CEO, Konstantinos Milonas, having the chance to shadow him for a month (mid June to mid July) and he is now working with the Adecco Group Public Affairs department in Zurich as an intern. All 48 CEOs for one Month that were selected in their countries of residence around the world passed through a second evaluation phase for the selection of the Global CEO for One Month. This year, we have received more that 2,000 applications. Our specialized recruitment team has already started evaluating the applications for the selection of the CEO for One Month 2019 of Adecco Group Greece. Every year, among the 47 Country *CEOs the Global *CEO for One Month is selected and he/she works for one more month under the direct supervision of The Adecco Group’s CEO, Alain Dehaze (during October).